Published in The Guardian, 5th July 2011. Mental health campaigners welcome book about schizophrenia. 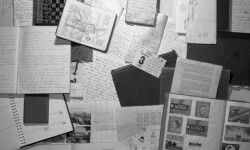 The letters, journals and scribbled observations of David, diagnosed with schizophrenia, have been collated for a new book. Schizophrenia is perhaps the most widely misunderstood and misrepresented of all serious mental illnesses in popular culture and media. 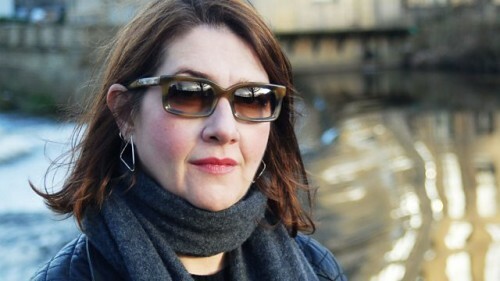 So, when first-person accounts offering insights into the experience of someone who has lived with schizophrenia come along, they tend to be welcomed by mental health campaigners as an antidote to misinformation. Such has been the case with David’s Box, a new book documenting the journals and letters of a young man diagnosed with the illness in 1964 who took his own life seven years later. Contributors include Peter Beresford, Mary Boyle, John Cromby, Jacqui Dillon, Dave Harper, Eleanor Longden, Midlands Psychology group, Joanna Moncrieff, David Pilgrim, Phil Thomas and Jan Wallcraft. 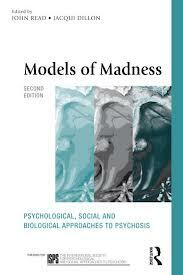 This book contests how both society and Mental Health Services conceptualise and respond to madness. Despite sustained criticisms from academia, survivor groups and practitioners, the bio-genetic model of madness prevails and therefore shapes our very notions of what madness is, who the mad are and how to respond. This dominant yet narrow view, at the heart of the psychiatric system, is misinformed and misleading as well as fraught with tensions between the provision of care and the function of social control. How and why does this system continue? What can be done to change it? Encompassing both academic analysis and practical application, Madness Contested brings together nurses, service-users, psychiatrists, psychologists, practitioners, and academics who promote alternative ways to understand and approach madness. Their contributions debate questions such as: What are the processes and forms of power involved in the current system? 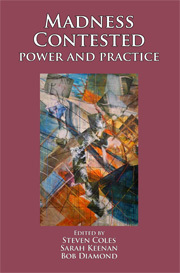 What interests are at play in maintaining dominant theories and practices? What are the alternative conceptualizations of madness? Can practice incorporate openness, modesty and a desire for equality? The perspectives are broad yet complimentary. Of interest to all those interested in critical debates and alternative models of madness and mental health care, including: academics, practitioners, service users, survivors, carers, students.